Product categories of Steel Palisade, we are specialized manufacturers from China, Steel Palisade, Galvanized Steel Palisade suppliers/factory, wholesale high-quality products of Security Steel Palisade R & D and manufacturing, we have the perfect after-sales service and technical support. Look forward to your cooperation! Steel Palisade fencing is one of fencing series. It is used in England at first. 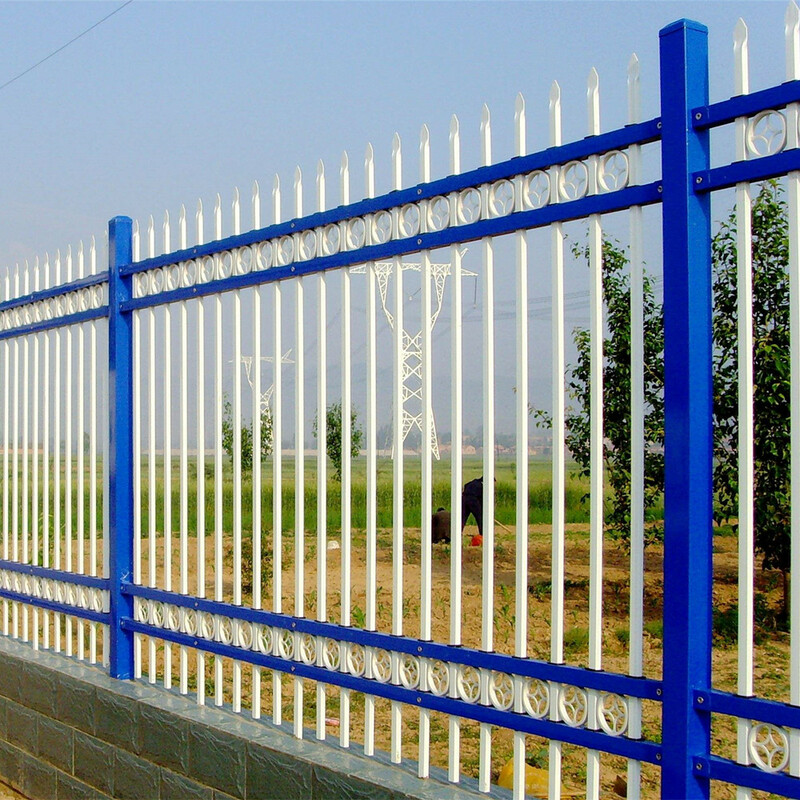 Now Steel palisade fence is widely used at home and abroad. Now it is at home and abroad has been widely.Used as its beautiful architecture and various styles .euro fence is divided into W-type and D-type fence according to the shape of the cross section. Steel Palisade fencing instead of the brick wall or heavy fence makes your life environment clear. Steel Palisade fencing with beautiful structure and various styles are popular and widely used.